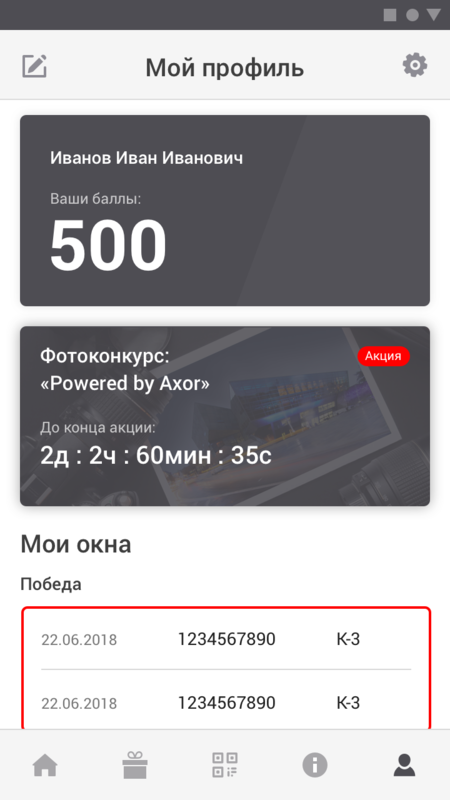 “Lampa studio” began its cooperation with a large international company AXOR INDUSTRY in 2018. 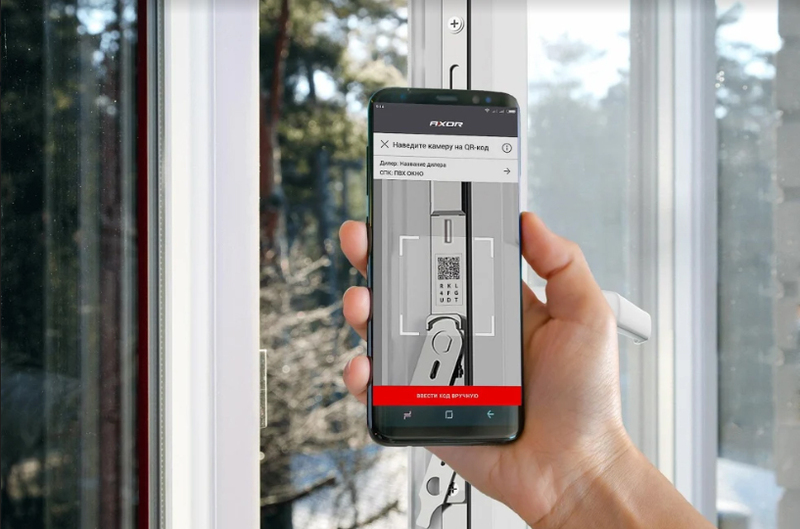 AXOR INDUSTRY works in the field of window and door fittings and has its own modern industrial complex which is one of the largest factories in this industry in Eastern Europe. 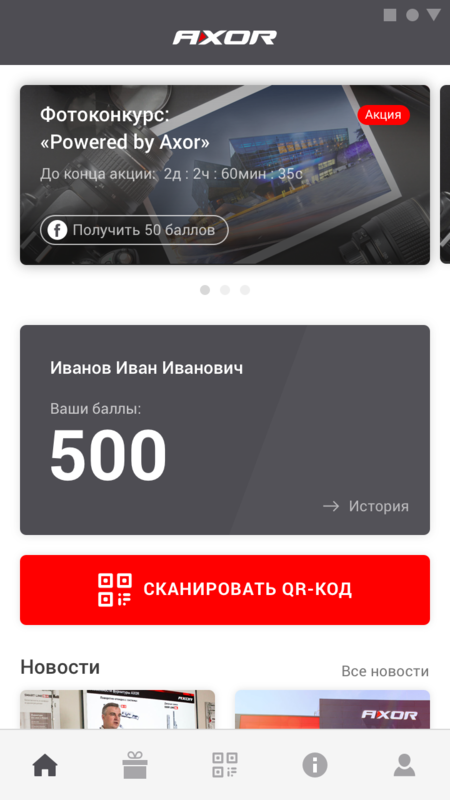 The initial goal of the company was the introduction of a mobile solution for a loyalty program the company clients: private and B2B. The team of “Lampa studio” was involved in the project at design stage. As a result a unique and easy-to-use solution was invented, which had no analogies in this segment at the time application was released. After the development and approval of a detailed project specification the “Lampa studio” team began developing a UI/UX application. The first step in building interfaces was to create a wireframe map of the project. Several design solutions have been developed with different accents and colors of the application. As a result, after several iterations the most optimal design option was chosen for the application taking into account target audience specific. A clear and intuitive interface was created and main functions were made as visible as possible. From a technical point of view, the application was developed using the most current approaches to development. So, in the Android application, Retrofit, Gson, Okhttp, RX, RxBinding, Dagger 2 (for Dependency Injection) and many other modern features were used. IOS uses tools RxCocoa, RxSwift, ObjectMapper, SwiftyJSON, etc. 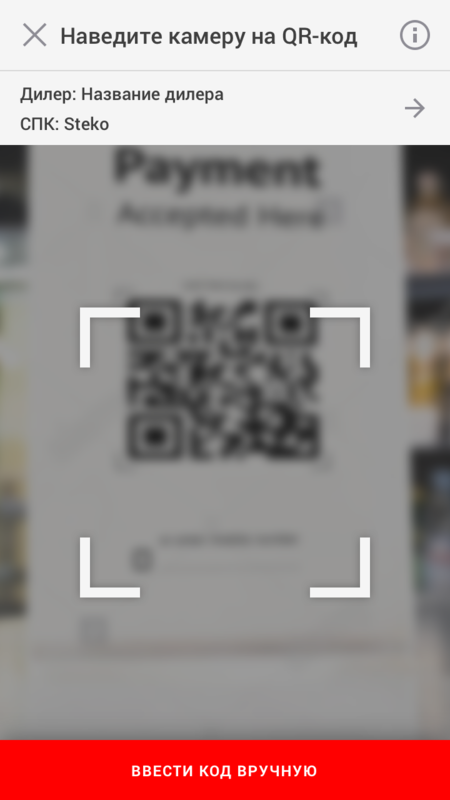 A special part of the development was devoted to the interaction between different types of users and working with a QR code scanner. So, as a solution a custom Zxing engine was used (in iOS AVCapture). In addition, the ability to scan an unlimited number of codes without the Internet connection was additionally implemented. 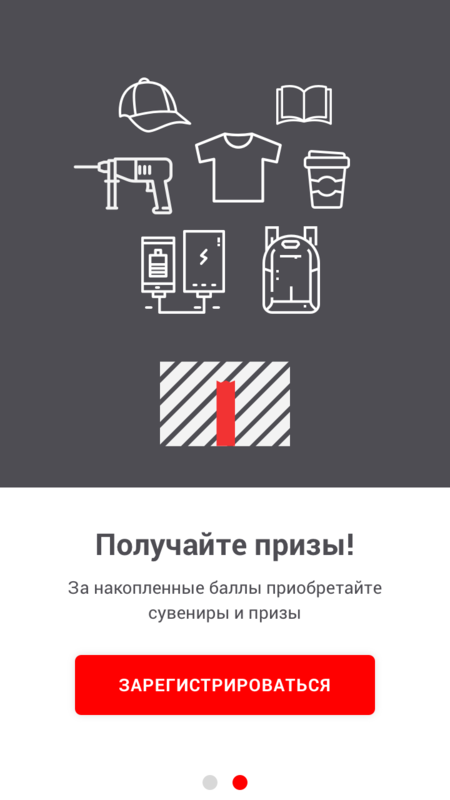 Also, the specialists of the team of “Lampa studio” team took part in the design of API for mobile applications. In addition to technical issues, maximum attention was paid to the visual components. So, many screens of the AXOR application were wrapped in beautiful animation and learning tutorials. At the same time, all of them are translated into a software view so that their quality isn’t lost on any devices (as, for example, in the case of gif). Kotlin was chosen as the programming language for the project on Android, and Swift for iOS. Design Pattern — MVP. At the same time, the functionality of the application was designed in such a way that in the future it could be easily scaled and changed. As a result of all the work a quick, convenient and bright application AXOR was implemented part of which “Lampa studio” is proud to be. 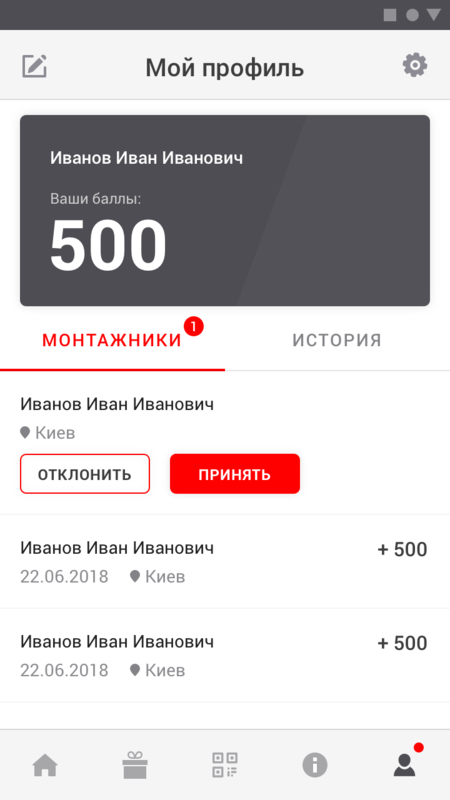 The application is already available in the play market and very soon it will be released in the app store.